Google has declared in its official blog that they have sold out their mobility unit Motorola to Chinese computer maker Lenovo for $2.91bn (£1.8bn). Google paid $12.5bn at the time when it bought the company around two years ago. The search giant will keep the majority of Motorola's lucrative patents for Android software. Google's official blog post said the smartphone market was "super competitive" and that Motorola would "be better served by Lenovo". 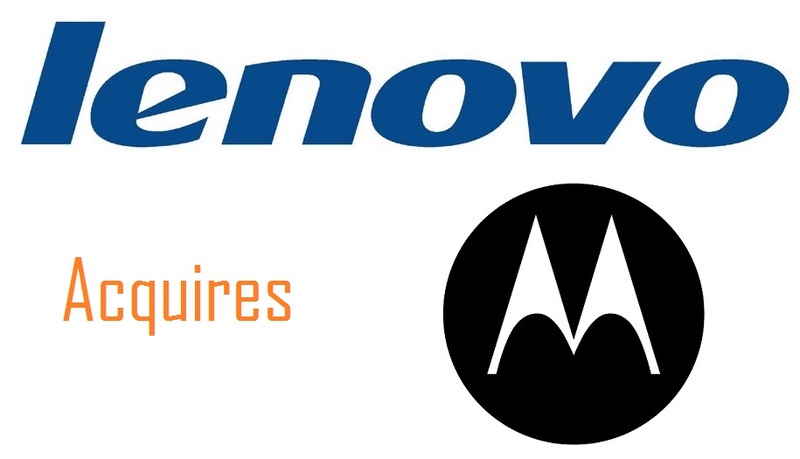 After this purchase, Lenovo will become the world's third-largest smartphone maker after Samsung and Apple. Strategy Analytics, a company on market research, said in a blog post that Lenovo had made "a good move" and would benefit from economies of scale from smartphones. It also added that "The Chinese vendor gets access to the valuable US smartphone market and the fast-growing Latin America region. This complements its existing global PC business. For Motorola, it gains access to an ambitious sugar daddy that has a strong presence in the huge China market. For Google, it divests a loss-making hardware division,"